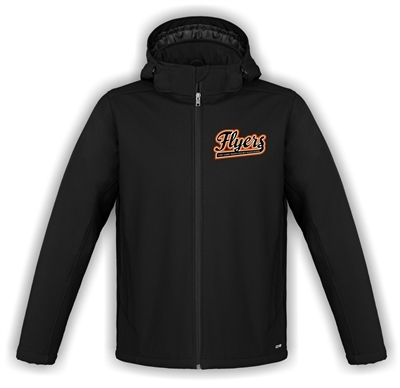 Stormtech Insulated Jacket with left front embroidered logo. Available Youth SM - XL, Ladies XS - 2XL or Adult SM - 3XL. Adjustable hem on Ladies and Adult sizes. Stays warm up to -10 Celsius. Stormtech Insulated Jacket with left front embroidered logo. Available in Black. Available Youth SM - XL, Ladies XS - 2XL or Adult SM - 3XL. Add embroidered number to right sleeve for $7.00.